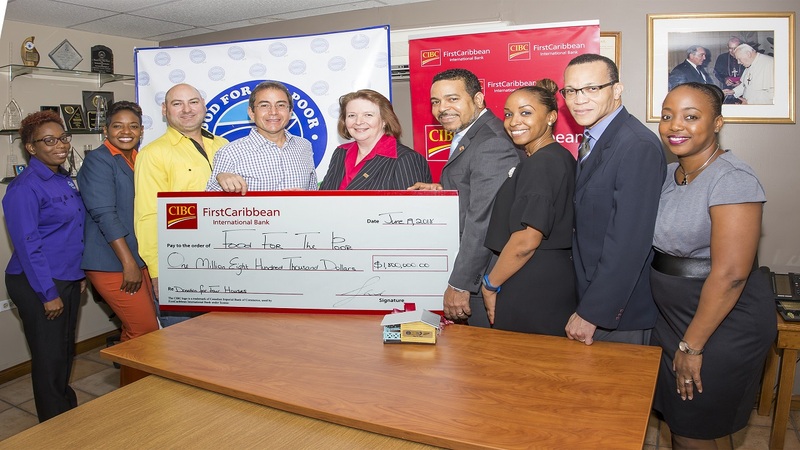 CIBC FirstCaribbean International Bank is donating $1.8 million to the Food For The Poor (FFP) 5K to construct four houses for families who were living in poor conditions. 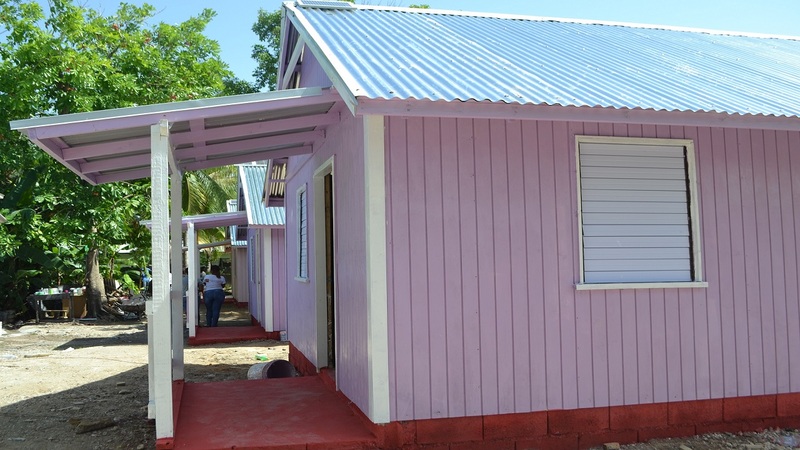 The construction process took place in the McCooks Pen District, St Catherine from Friday, September 14 to Saturday, September 15. The considerable donation was a commitment to the partnership being built by CIBC FirstCaribbean and the charity organization. Since 2010, the financial institution has been supporting Food For The Poor. 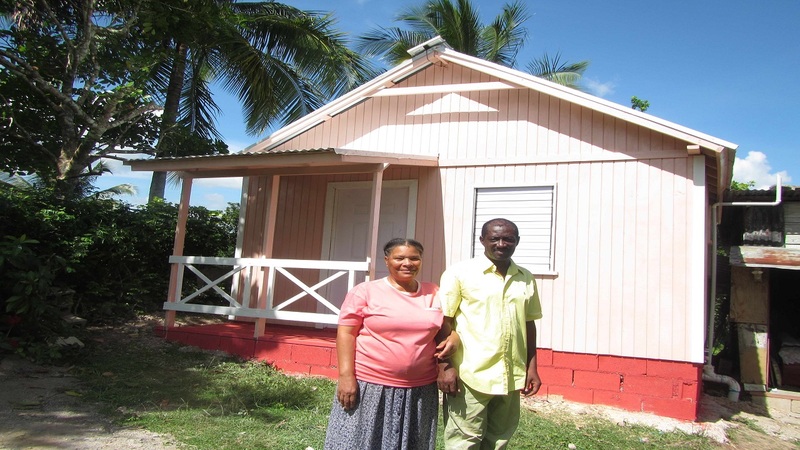 Last year, CIBC FirstCaribbean funded the construction of 11 houses through FFP’s “make a difference” 5K initiative. “Thank you, CIBC FirstCaribbean, for your continuous support throughout the years. We truly appreciate it!” he continued. 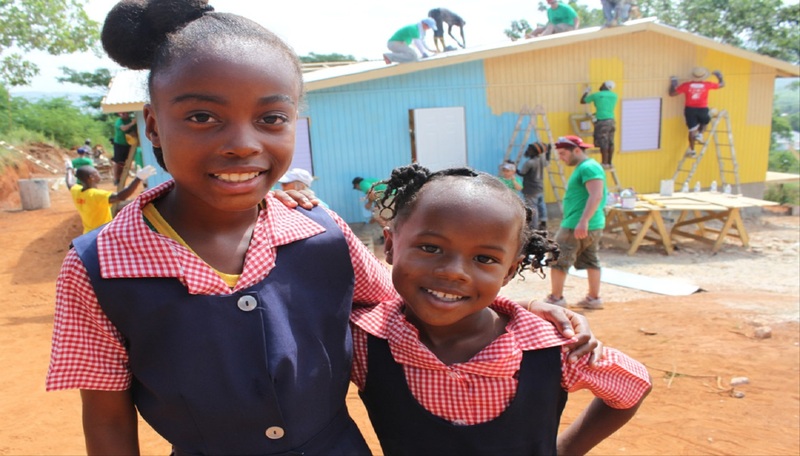 CIBC FirstCaribbean was enthusiastic about continuing their partnership with the charity organization having seen how their donations have impacted the lives of those who have received homes in the past. “We have always been inspired by Food For The Poor going beyond the call of duty to assist needy Jamaicans. This year, we are more than happy to continue our partnership because CIBC FirstCaribbean is keen on ensuring that we are doing our part to help persons in need,” said Nigel Holness, Managing Director at CIBC FirstCaribbean.